Dockers is an open source tool. It is mostly used by mobile app developers. 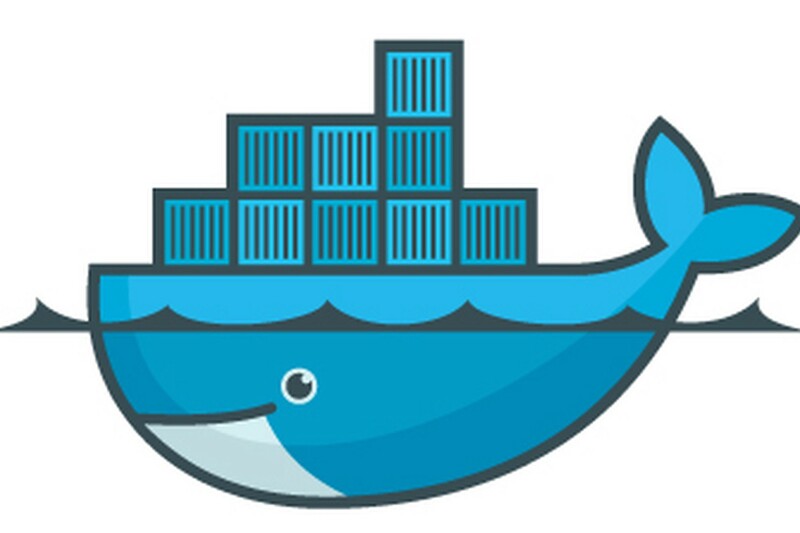 Dockers is a container which is used to run the application anywhere after development. It enable virtualization for building and shipping software application. This technology is trending more now a days as it is very efficient , light weighted and better in functionality.